A Hard, Merciless Light. 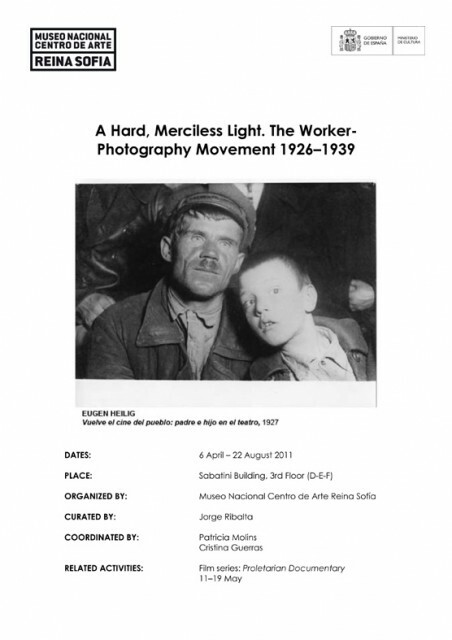 The Worker-Photography Movement 1926-1939, Madrid, 2011. 04. 06. - 08. 22. 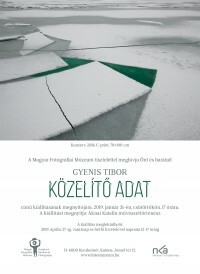 2011. április 06. - 2011. augusztus 22.